How Do They Know That? is the companion booklet to Andrew Marr's History of the World. How can we be sure of events that happened hundreds or even thousands of years ago? What do we do when hard facts are difficult to come by? With a foreword from Andrew Marr, this booklet explains a range of tools, tests and techniques that historians amd archaeologists can use when exploring the past—all with a view to unlocking new insights about our origins. We're sorry, but high demand means we've run out of our How Do They Know That booklets - but you can still download a copy for free, to read online or to print out at home. Download your free copy and find out about our history is discovered and recorded. 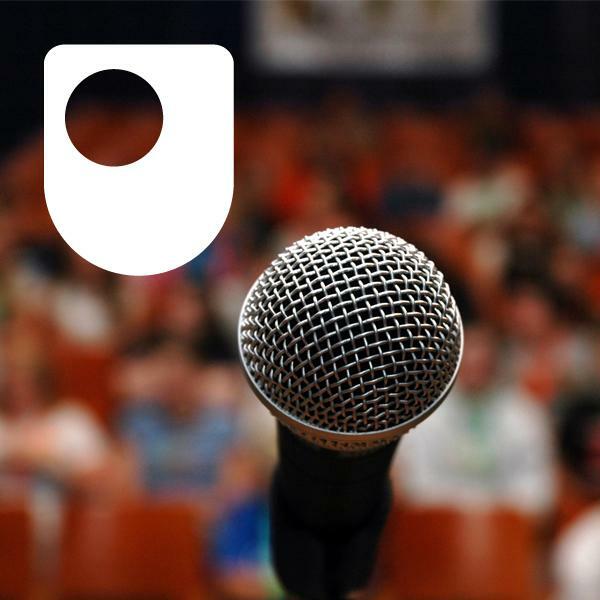 Copyright: The Open University What makes a great speech?